Walking into Phyllisophical is like a breath of fresh air. It’s not your typical women's boutique. Phyllisophical is a beautiful shop with a blend of chic, fun, and avant garde ready to wear clothing, accessories, jewelry and shoes. We also carry a lovely selection of gifts. 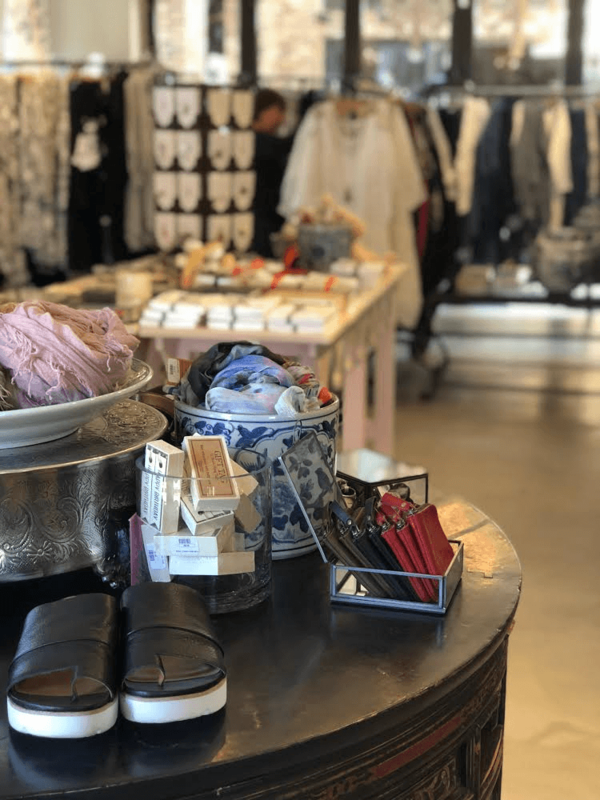 The owner, Phyllis, and her daughter, Tiffanie, choose items that fit one of the store’s taglines, "clothing and accessories for the way we live now." Elizabeth is also a pivotal member on our buying trips her talent in design helps stylize the store as well as stylizing the customer. 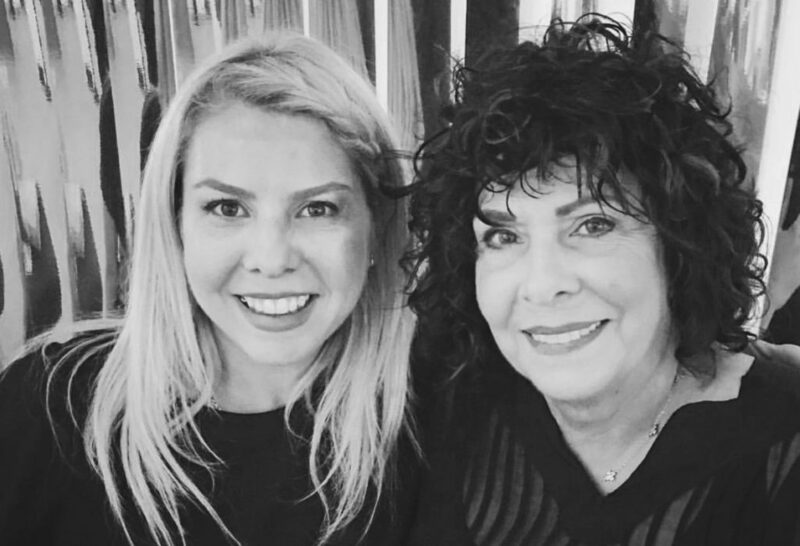 Julie ‘s outgoing and friendly personality makes our customers feel welcome and she has the ability to create a unique style for many.